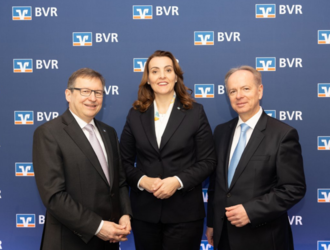 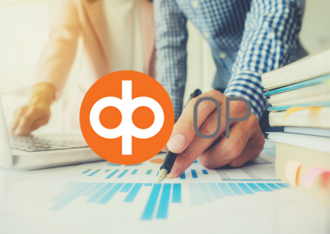 Yesterday, Tuesday 12th of March, the executive board of BVR presented the German co-operative banks' figures for 2018. 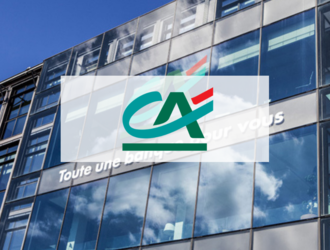 Gaëlle Regnard have succeeded Alban Aucoin as Executive Director of the FNCA as of January 1, 2019. 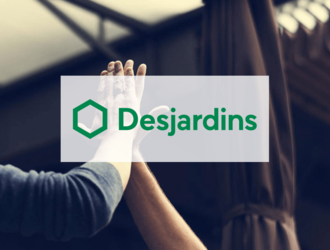 Desjardins Group records surplus earnings of $570 million for the third quarter. 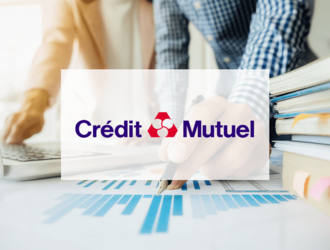 $116 million returned to members and the community, an increase of $32 million. 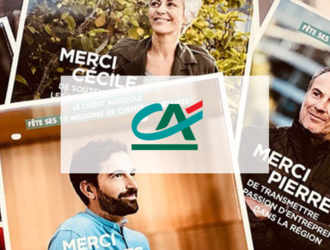 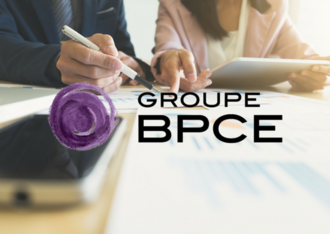 Crédit Agricole celebrates "10 million members: the power to act"
The strength and modernity of the co-operative and mutual model are highlighted by events organized throughout France, between November 5 and 17, 2018, in Crédit Agricole branches and offices. 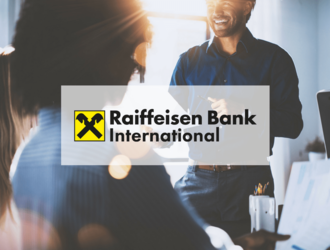 Raiffeisen Suisse "Strong operating results for the 1st half of 2018"
Saint-Gall, August 22, 2018. 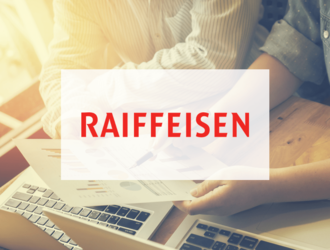 The Raiffeisen Group's operating profit continued its successful evolution in the first half of 2018.